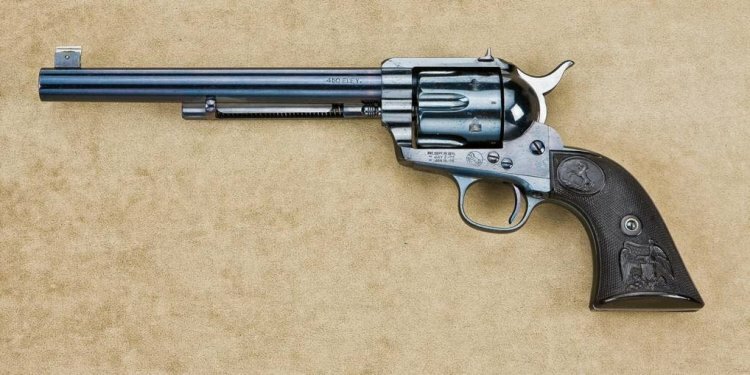 Only a handful of CMG-2s were made by Colt before the project was dropped. The largest number went to the Navy SEALs for evaluation against the Stoner, in which they came in second place and were not adopted. Our understanding is that the long bolt travel and recoil buffer make the CMG-2 a very soft-shooting and controllable gun, although the drum that holds the belt is pretty awkward to reload. With more development, it could have been a pretty good weapon.